Duke Dumont follows up his UK Chart topping hit, 'Need U (100%) (ft. A*M*E*)', with a smooth new house track that features the powerful vocals of UK phenom MNEK. 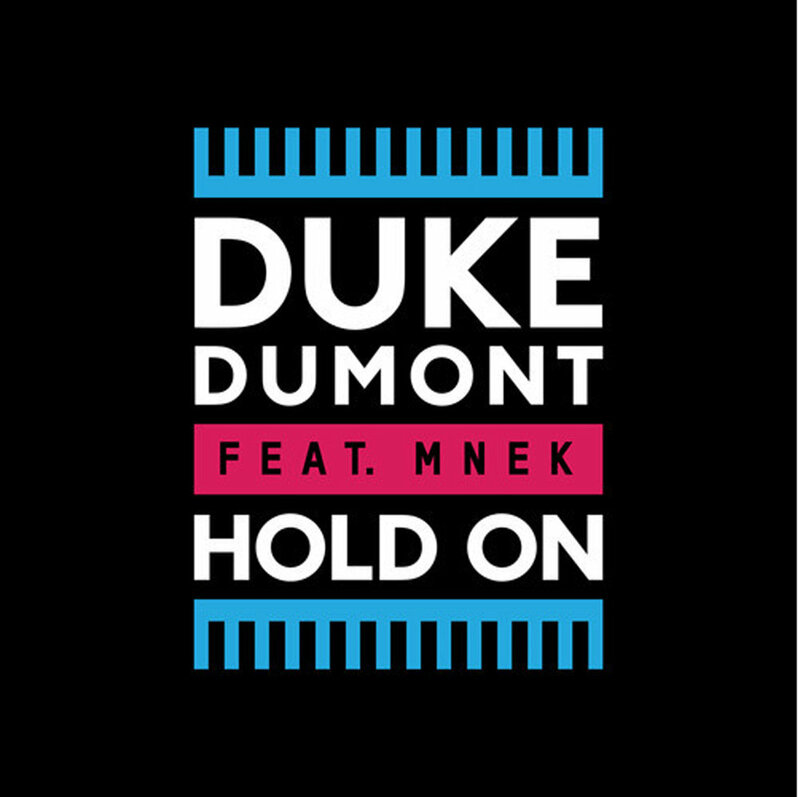 'Hold On' does more than just feature the MNEK vocals mind you, it deftly balances Dumont's undeniable house sensibility with MNEK's effortless 90's R&B vibe. MNEK, known for producing high energy 90's hip/R&B influenced tracks, truly shows off vocal skills in this collaboration that easily finds him on even footing with icons Boyz II Men & Brian McKnight and poised to give his contemporary, Sam Smith, a little competition. 'Hold On' is a gracefully emotive fusion of deep house beats and adept vocal acrobatics.